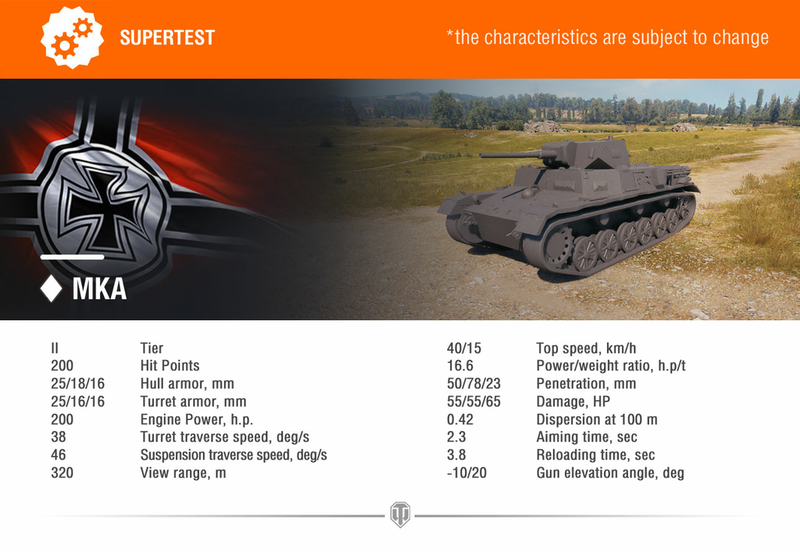 Today a low Tier German light tank is making it’s way to Supertest: MKA. The Mittlerer Kampfwagen fuer Ausland, or for short MKA, was a medium tank projected to be sold to other nations but Wargaming decided to reclass it as a light tank for balance. It’s compact and agile, with good camouflage, spotting range, the MKA will have a decent amount of hit points for it’s Tier, but it has no armour to stand out. If you want to survive with this tank you need to keep on the move, because if you stand still and take a hit, you will soon be leaving the battle and go back to the garage. I strongly believe this will be a Gift Premium tank, as all other low tier tanks have been and even maybe for the upcoming New Year 2019 event! Seems Wargaming might want to keep the tradition of giving a gift tank every year alive! More news soon. 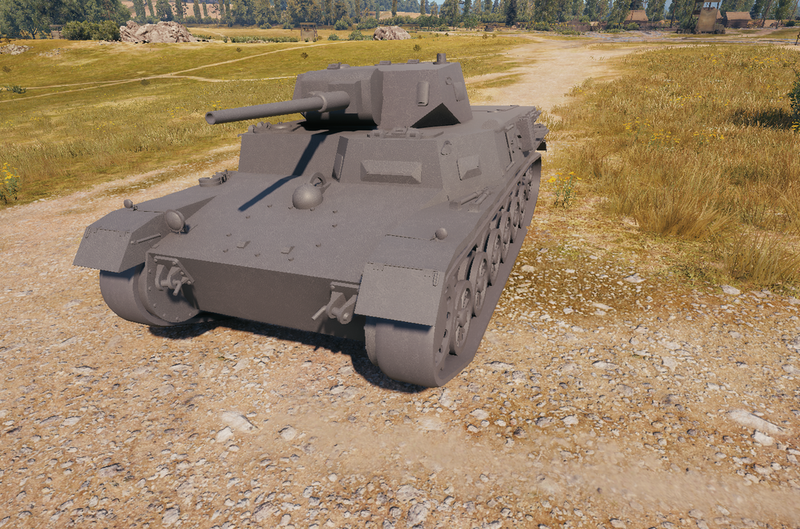 Does anyone care about new tier 2 tanks? New players have enough to learn with the existing tanks and experienced players will be playing higher tiers. I’d much rather they thought about new TECH TREE tanks at tier 5+. It’s the usual free gift tanks. I don’t see why they should keep them coming, some players like low tier tanks. Still better than new soviet premuim tank. tier 2 pz 3, i’ll take it!